The fall is here and it’s time to spruce up our homes in preparation for holiday entertaining. 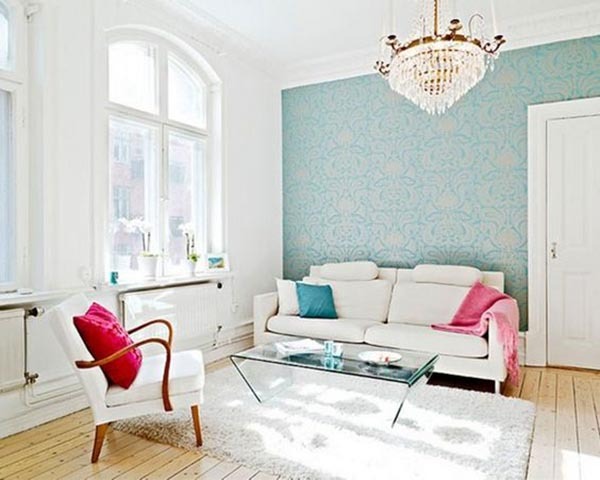 One quick way to change up a room and give it new life is with a fabulous new wall covering. 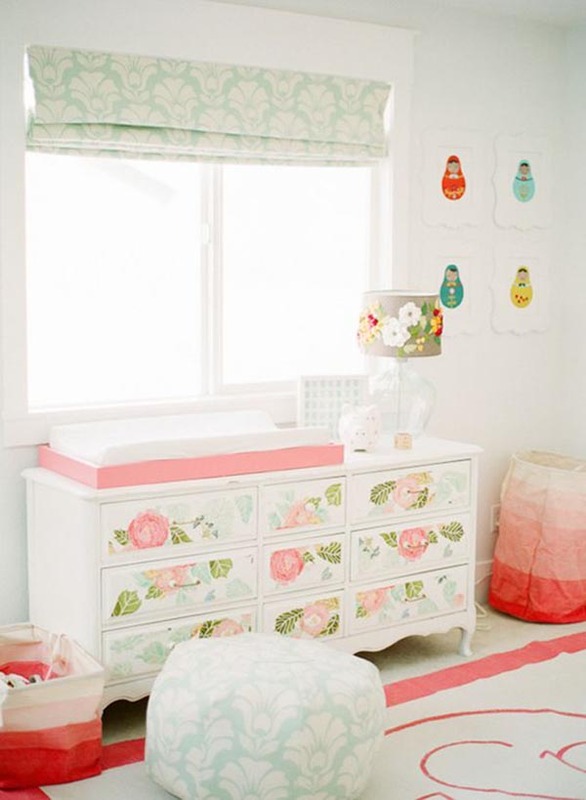 Paint is fine, but it doesn’t quite give a room the excitement and “wow” factor that wallpaper does. 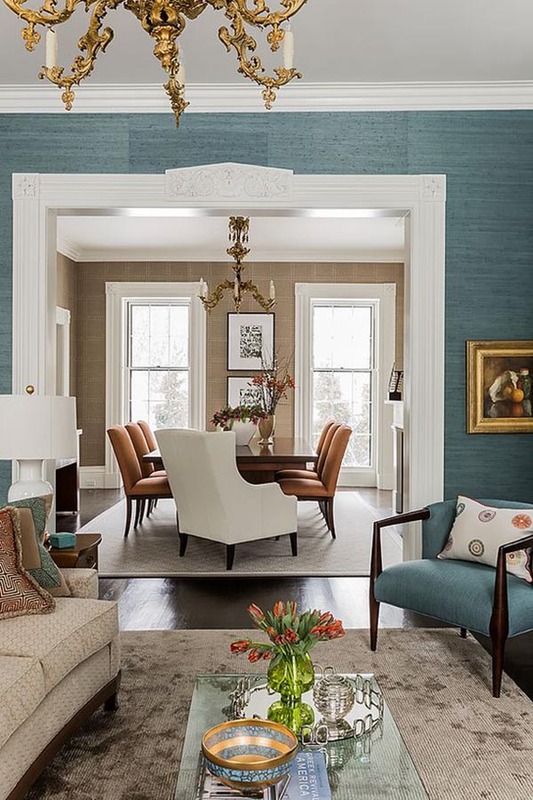 If you’re afraid to commit to a whole room you can just paper one accent wall, but a whole room in the right wallpaper can give it it the drama it needs. 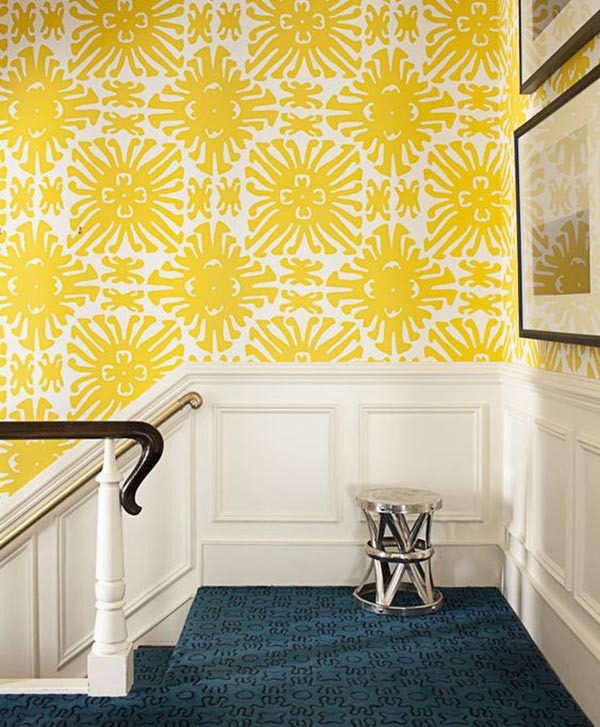 When using a bold statement wallpaper, you may want to keep the furniture simple in pattern. 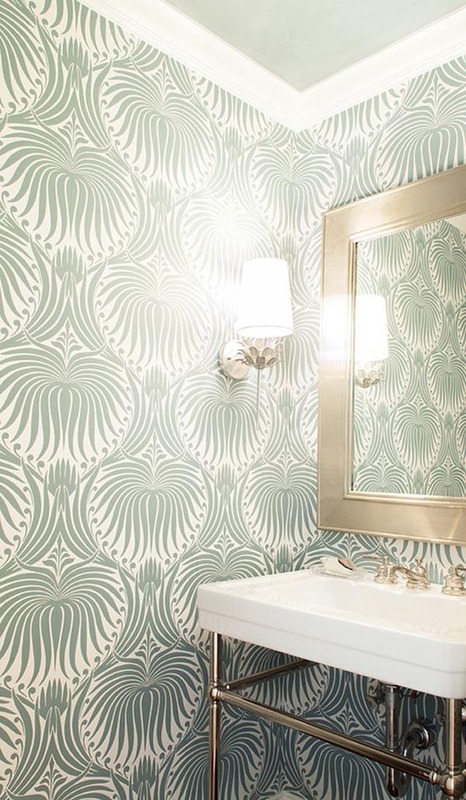 Powder rooms are also a great way to use paper because they are small spaces. 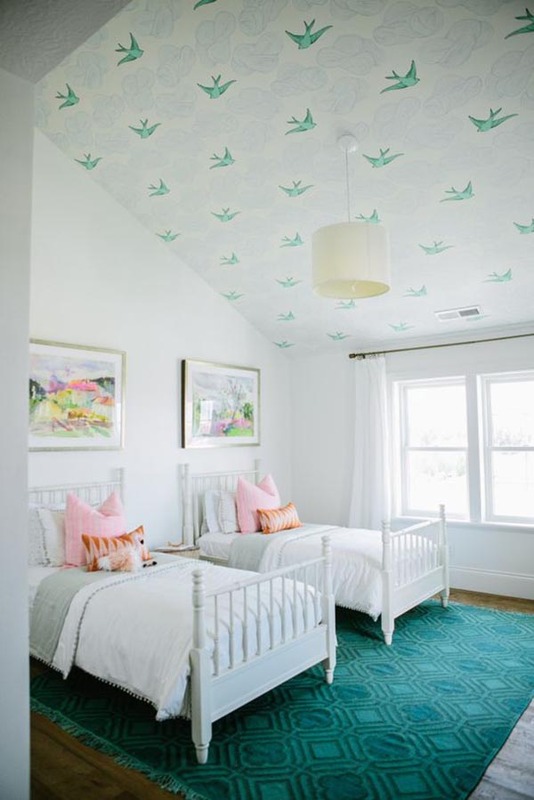 Coordinating fabrics with wallpaper is always fun, but to make it work you will need to choose different scale patterns and should work with at least 3 colors and patterns to make it work. 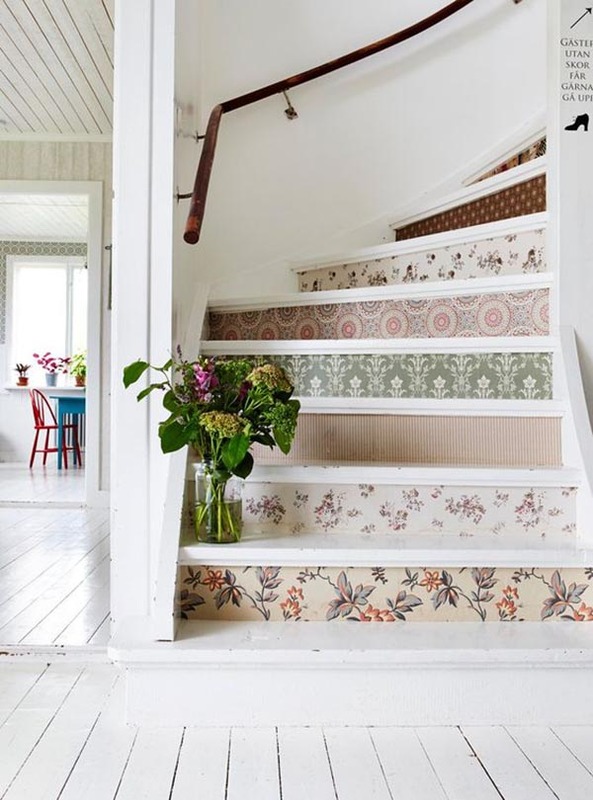 Wallpaper can also be used in other places than just walls! 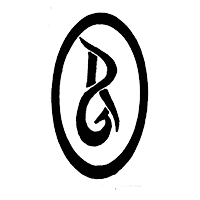 Try it in a bedroom or the dining room ceiling. Different shapes add interest on a ceiling also. It’s a great way to bring life back to an old piece of furniture. 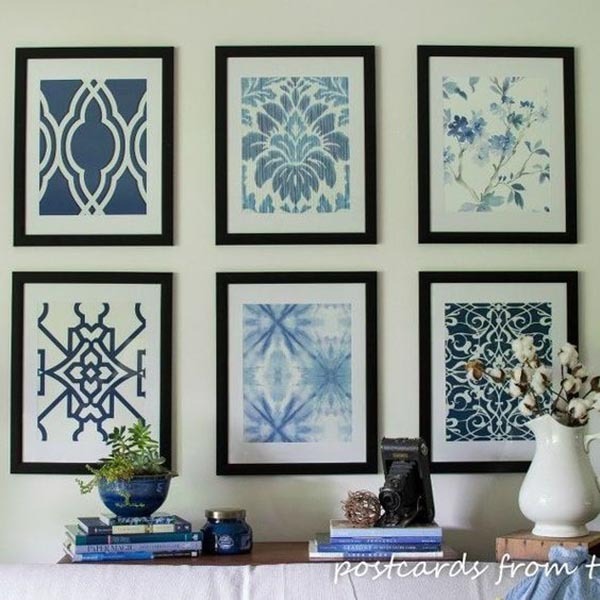 I also love adding a great pattern to the back wall of a bookcase or place one of your favorites in a frame and hang it as artwork. There are so many types of wallpapers now, some have shine to add a touch of glamour. This black paper really adds sophistication. There are the classic grasscloths that add texture without the busy pattern and they are timeless. I love the raised patterns too, but one of my favorites is this textured paper with flecks of shine, which I really adore! 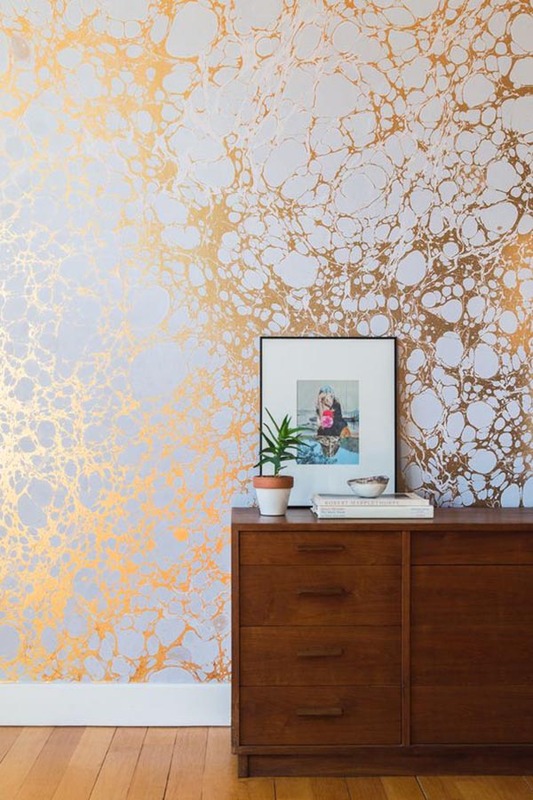 So if this has inspired you to take that leap into wallpaper, please call me so I can help pull that room together for you in time for the holidays!